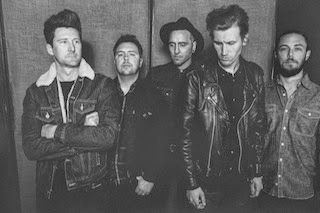 Anberlin have announced their final album will be titled Lowborn and is scheduled to be released on June 23rd via Tooth and Nail Records. You can check out the artwork and track listing for the band's final release below. Anberlin will be spending their summer on this year's Vans Warped Tour. Dates and ticket information can be found here.